With the built-in laser toy, play and exercise your pet anytime. If you're too busy, use autoplay mode to keep your furry one entertained. Use the sound and motion notification feature to alert you of major events happening at home. It's the perfect pet monitor. Know that your four-legged friends are safe and out of trouble. You're always connected, never apart when you use Petcube Play. 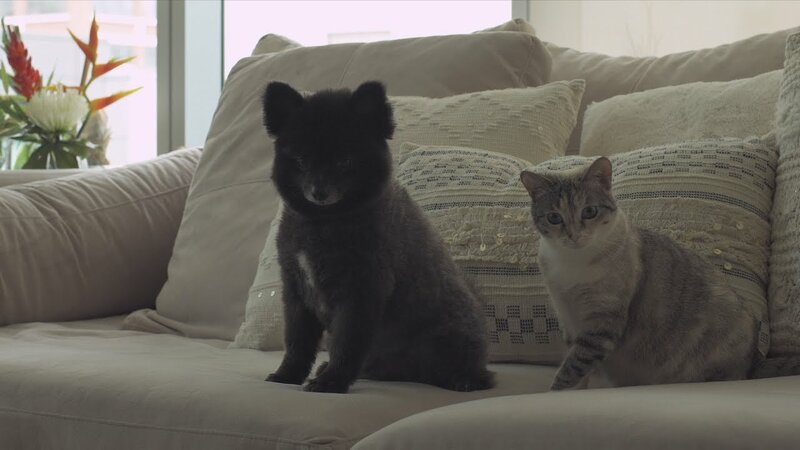 Petcube Play is easy to set up anywhere in your home. With a rubber non-slip bottom and standard tripod mount, you've got plenty of options! Place on a flat surface like a table or shelf, or you can position higher using a standard tripod. With sound and motion detection, get notified of major movements or disturbances in your home. We filter out background noise, so you only get alerts that matter to you. Choose Do Not Disturb mode when you don't want to be bothered. Keep Your Pets And Home Secure. With multiple cameras, add additional Care subscription plans and save. Every device comes with a free 7-day trial. Most pets don't stay in one place all day. 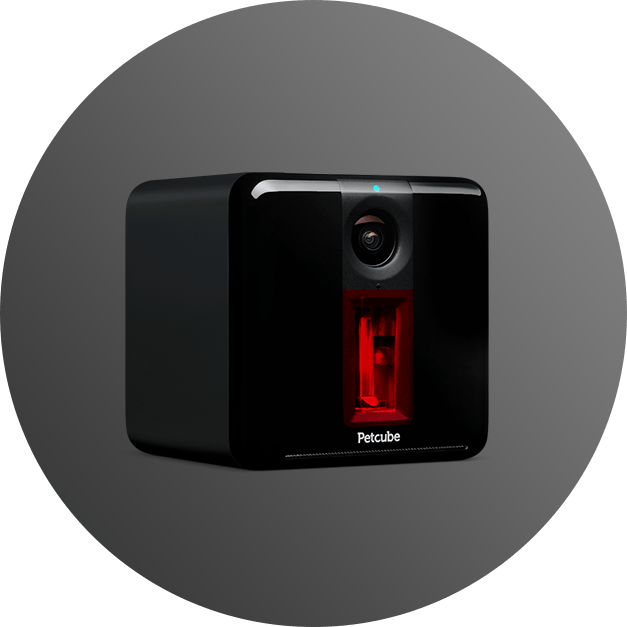 To always know where yours are, several Petcube Play cameras can be setup in multiple rooms and floors. Or consider pairing Petcube Play with our treat cam Petcube Bites, which would cover more ground and give you an additional way to interact while you're gone: one camera for play & exercise and another for treats & rewards.